Hey, Verizon is awake today. 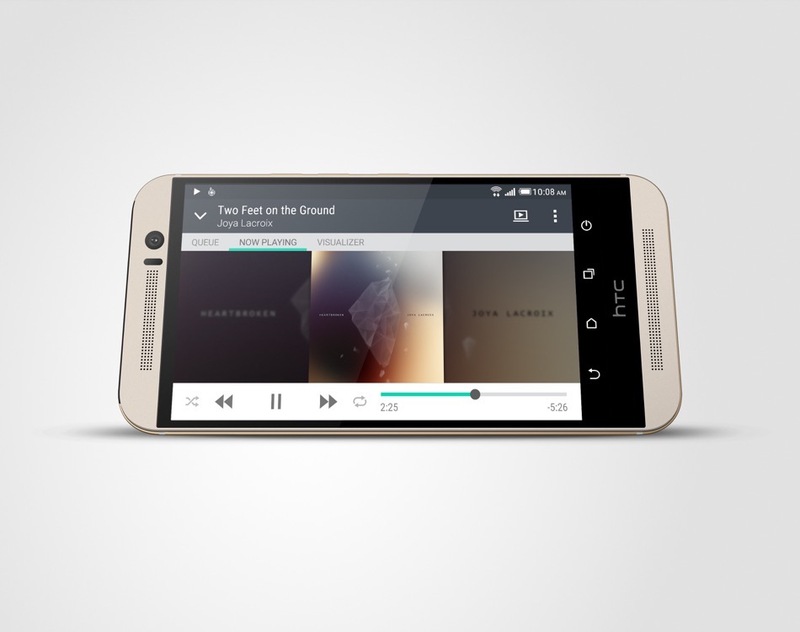 Moments ago, they announced that the HTC One M9 will be available for pre-order on April 1, with in-store availability kicking off April 10. If that sounds odd, it’s because everyone else on the planet opens pre-orders tomorrow, March 27. This news shouldn’t shock you, though, as they are doing the same thing with the Galaxy S6. 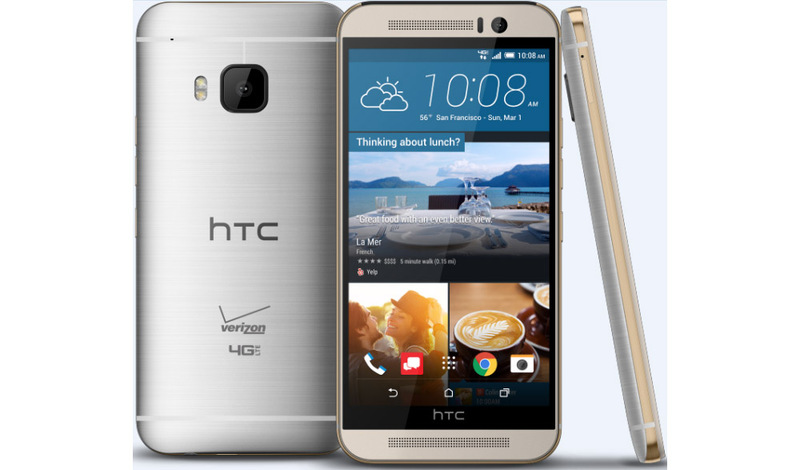 The device will cost $199 with a new 2-year agreement or $24.99 per month for 24 months on Verizon Edge. Big Red will sell both the Gold on Silver and Metal Gray models with 32GB of storage. To keep up with the rest of the One M9’s pricing and availability in the US, check out this post.